Many construction professionals are required to travel far from home for projects. 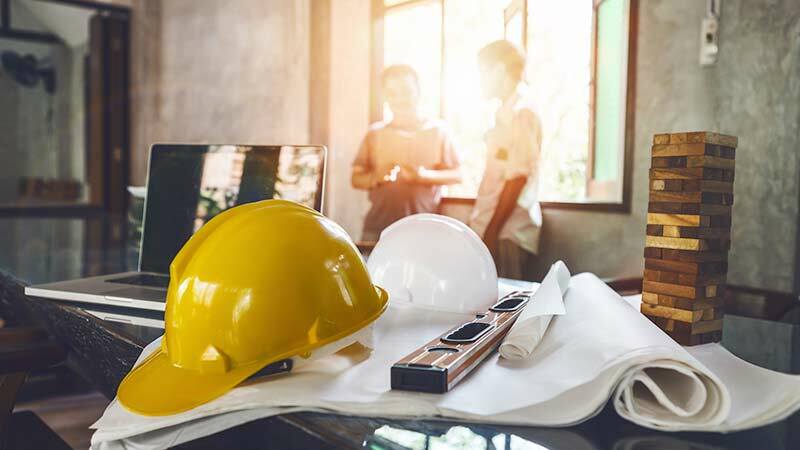 When working at a remote job site, one of the first and important decisions construction companies face is where their team members will stay, which requires establishing a corporate lease apartment. Whether you’re a contractor working on highway construction or a project manager overseeing a crew building an office park, Apartment & Corporate Relocation Services will make your temporary accommodations more comfortable and convenient, while saving your company time and money. We’ll take the hassle out of finding and managing a corporate lease apartment with one call from you. We will also set up utilities, cable, internet, furniture and housewares, all customized to suit your needs and budgets. Each short-term furnished apartment offers all the comforts of home such as fully-equipped kitchens and laundry rooms as well as the flexibility of extended stay hotels. You’ll cut overhead with us, and your team members will be comfortable and rested while working on remote projects. ACRS offers fully furnished one-, two-, and three-bedroom apartments for construction professionals that can accommodate an individual or an entire crew of construction workers. Our 3 bedroom apartments are large enough to accommodate up to 6 people. Take a look at our corporate lease apartments for construction professionals in the Carolinas and Georgia including Charleston, Columbia, Greenville, and other cities throughout the region.